Thank You Mayor Thomas Menino! I had an entire post I was working on but was compelled to change it, for a very good reason. On October 30th, 2014, we lost a great man in Boston, MA. 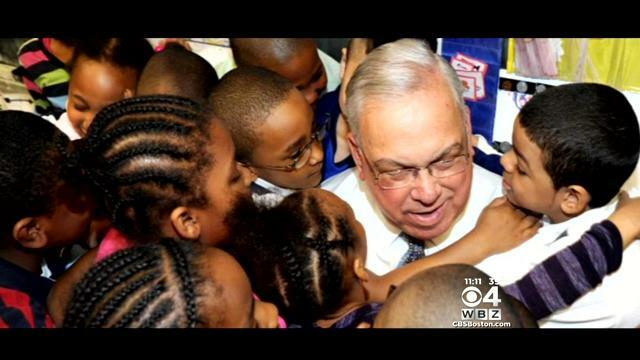 I was at my dental’s reception area when I peeped at the TV and saw one of Boston’s local news, WCVB, covering what seemed like a breaking news, I was shocked when I saw the caption, “Tom Menino died at 71.” It was a whole day coverage of an awesome human being that was dedicated to his city. First of all, if you were born or raised in Boston, or lived in the area in the past (at least) 20 years, you know who Tom Menino is and what he was to Boston. Boston was Mayor Menino and he was Boston. As an immigrant, Boston quickly became home away from home for my family and I, it is the only home I have known for more than half of my life. I grew up here and so I’ve come to know some familiar things and faces that makes Boston Bawston! I know for a fact that you don’t have to be born here to be a HUGE fan of EVERY single thing Boston from the accent to the sport teams, even if you don’t understand said sport you just do because the spirit of Boston is real and it rubs on quite quickly. Part of the Boston I came to know was Tom Menino. You see, our Mayor was like no other, not only is he the ONLY Mayor I know with/in Boston, he is also the only politician I have seen and met on more than one occasion, he was always present and we were very familiar with him. There was a very good chance you saw the Mayor down the street of your neighborhood or in your school, and for sure on your TVs – on the nightly news, on our newspaper, he was everywhere! He made all the neighborhood inclusive, going beyond the Boston neighborhoods, his impact was felt in other cities surrounding Boston. He was the Mayor of the people, unarguably he is the most beloved Mayor in the entire world, I can assure you. He was Tommy from Hyde Park. Speaking of Hyde Park, I lived on West Street from many years and that was one of my favorite times in Boston, but I digress. I was so sad when he announced his retirement from office, it was like “no!”, he was the only Mayor I knew and have come to love, we all loved him dearly and his demise has left a huge hole in our city and in our hearts. Thomas (Tom) Menino was born in 1942 in Hyde Park, he married Angela Faletra in 1966, both are blessed with two children and six grandchildren. Tom became the Mayor of Boston in 1993, starting off by being the acting Mayor after Former Mayor Flynn took the position as the U.S. Ambassador of the Holy See, then later winning his first Mayoral election. Tom later served the City for 4 more terms after his first win, he was the longest serving Mayor in the history of the City of Boston. He served, in every sense of the word. Menino was known as our scandal free Mayor, dependable and caring Mayor, the city’s mechanic who led the city in some of its trouble and triumphant times before he had to retire due to his deteriorating health. His funeral service is being held at the Most Precious Blood Church in Hyde Park, where he was baptised as a baby and served as an altar boy growing up, he later served on the church’s committee. 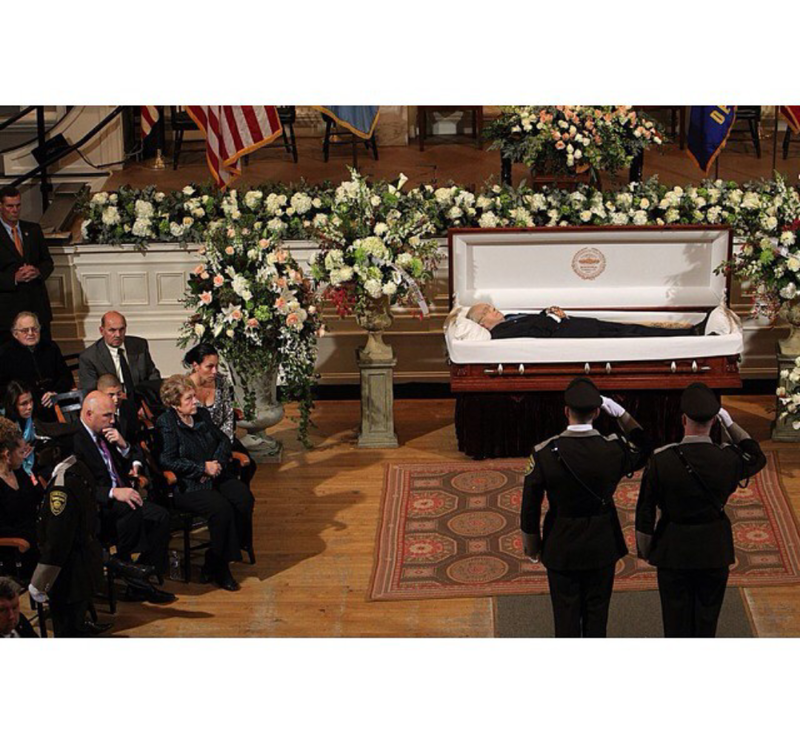 The funeral was said to be planned by the Mayor before he died, the carriage carrying his casket drove past all the neighborhood of Boston that the Mayor loved so dearly and vice versa. The streets were lined with people holding their American flags and “Thank You Mayor Menino” signs, and especially at one point some school children. Children were the Mayor’s favorite people I can tell you and we saw that with his constant presence at the schools and how he interacted with the children. There is no doubt in my mind that more than half of the city’s children at some point has met/shook the Mayor, and more that knows the Mayor, he was that accessible and pleasant. I will never forget my first encounter with our Mayor, he is truly as you see him on TV, very receptive and always asking how you were and what he could do. He was for sure the only Mayor we can say was hardly in his office in City Hall but was always in the neighborhood, there was something about his presence that brought peace and assurance to our city especially in the lowest moments such as the Boston bombing. Thomas Menino died from cancer after stopping treatments and therapy. 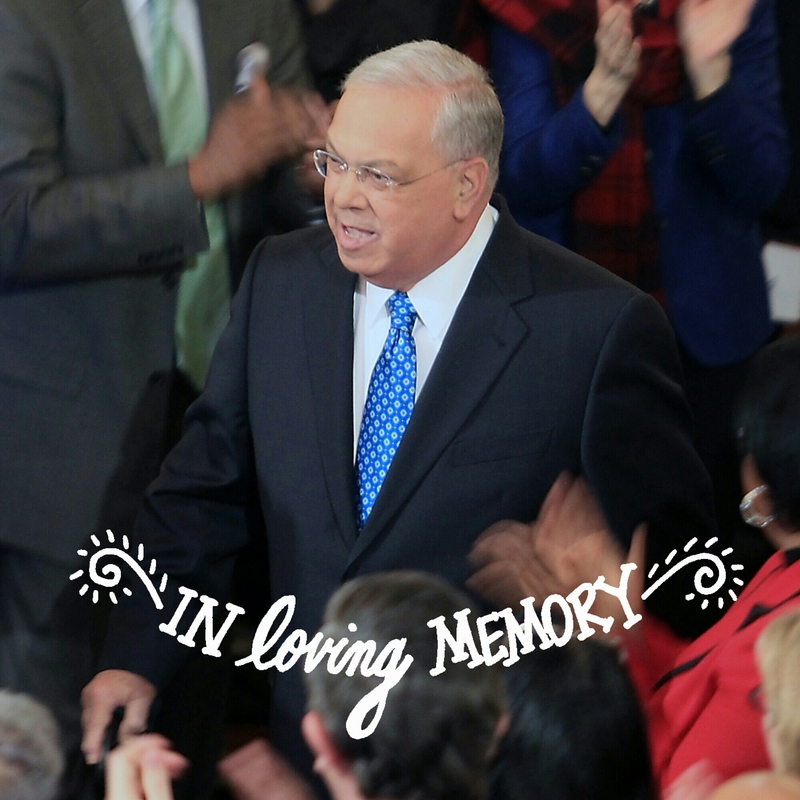 Mayor Menino had such an impression on everyone that met him, which explains the attendance and responses to his death. Thomas Menino had such an influence on the Democratic party in Massachusetts and beyond, to which extent the Former President Bill Clinton stopped by to pay his respect and greet the family of Thomas Menino. Others attended the funeral, some of the faces at his funeral were Sec. 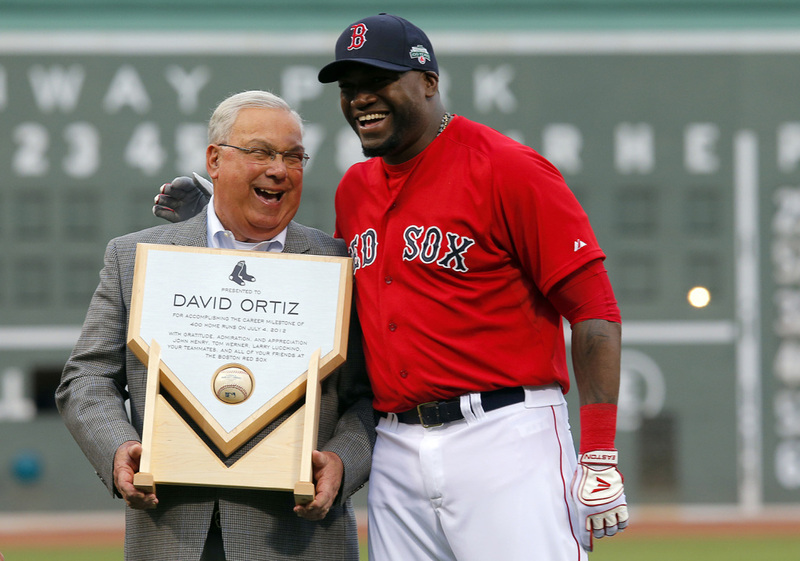 of State John Kerry and wife Teresa Heinz, , Ex-Redsox team member Pedro Martinez, David Ortiz “Papi”, Gov. Deval Patrick, Mayor Walsh, Vice President Joe Biden, Bill Russell, Congressman Barney Frank among many others, but the most telling of the service were the “regular Joe” of the neighborhood that the Mayor included in his funeral. 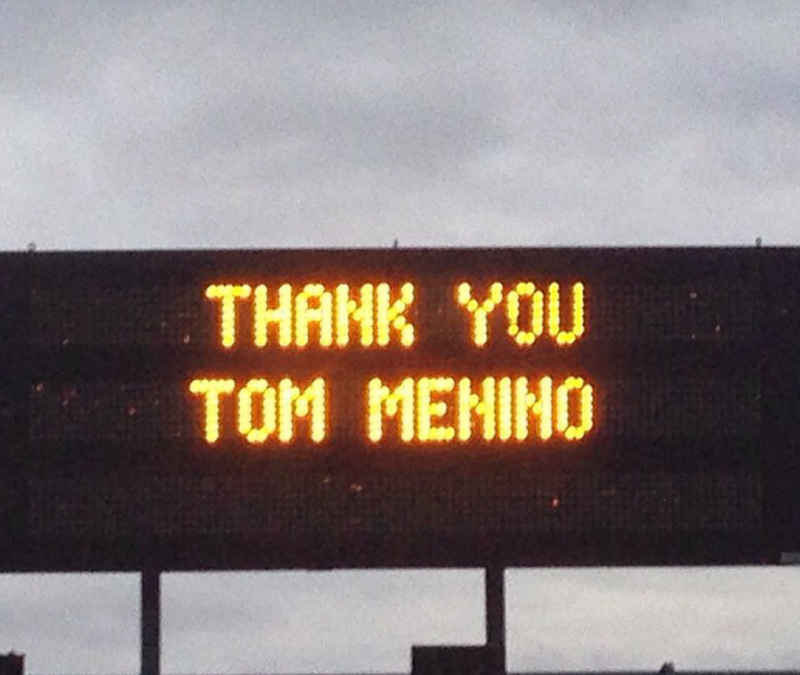 I am so proud that I knew such a great man, we celebrate you Thomas Menino and we will never forget your legacy. Rest In Peace Mayor Thomas Menino. ← We Did It! Hurray. May his soul rest in peace. He truly loved the city and the city loved him too.